John is one of Britain’s best known conservationists, naturalists and nature writers. He has written 10 books on wildlife and most recently an autobiography of his 1950s childhood in England, The Dun Cow Rib, which was shortlisted for the Wainwright Prize in 2018. His book Gods of the Morning (2015) won the Richard Jefferies Prize for Nature Writing. John has held prominent positions in RSPB, Scottish Natural Heritage, The Scottish Wildlife Trust and other conservation bodies. He received an OBE for services to conservation in 2003 and has honorary doctorates from two Scottish universities. In 2016, he was awarded the Royal Scottish Geographical Society’s Geddes Medal for Conservation, and made an honorary FRSGS. 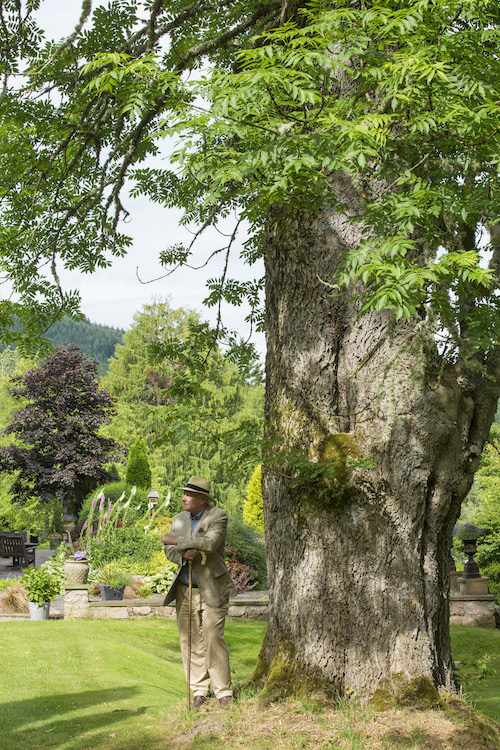 He has lectured all over the world and lives at Aigas with his wife, Lucy, and their extended family. John’s books are available to buy online here.